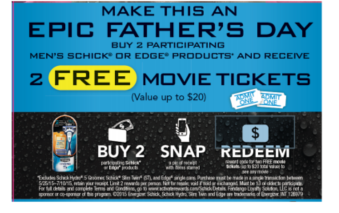 This post is a sponsored conversation written by me on behalf of Schick® and Giant Eagle. All opinions expressed are my own. “Daddy, your beard is prickly.” When daddy hasn’t shaved in awhile, our youngest child will go running if he tries to give her a night time kiss. She is not a fan of the prickly beard. This is one of the many reasons that my husband keeps clean shaven. However, he has sensitive skin so he needs a good razor so his skin won’t become irritated. 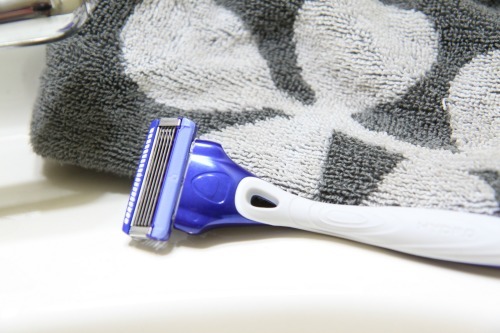 Freshly shaved skin can feel fantastic but not if your skin is irritated from using an razor that just isn’t getting the job done. 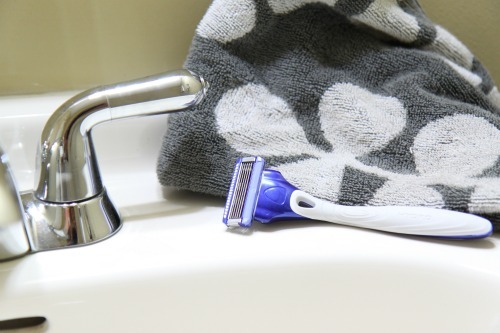 That is why it is important to put a high quality razor like Schick® Razors especially the Schick Hydro 5 at the forefront of your shaving care. 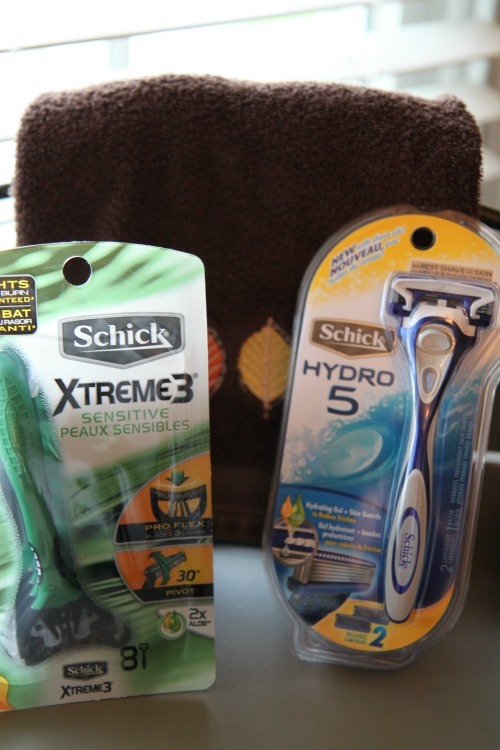 Schick Hydro5 allows you to get a super close shave that looks great. Not only does it look great, it feels great on your skin too. It has an exclusive Hydrating Gel Reservoir to help reduce friction during repeat strokes by releasing its water-activated gel that hydrates your skin throughout each shave. Shhh…sometimes I use it too!